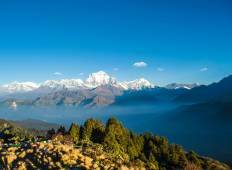 Discover a varied offer of budget christmas & new year tours that will take you through some of the most renowned destinations such as Kathmandu and Ghandruk. Each affordable tour will provide you with memorable experiences for some of the lowest prices on the market. 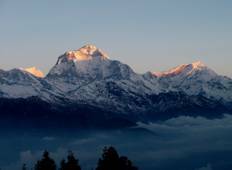 "I cannot speak highly enough of Outfitter Nepal. They were very professional in organising..."
"Hari was a great guide! Patient, caring, and sensitive to my age and abilities. He..."
"The team, consists of manager, driver, guide and porter, is considerate and flexible...."